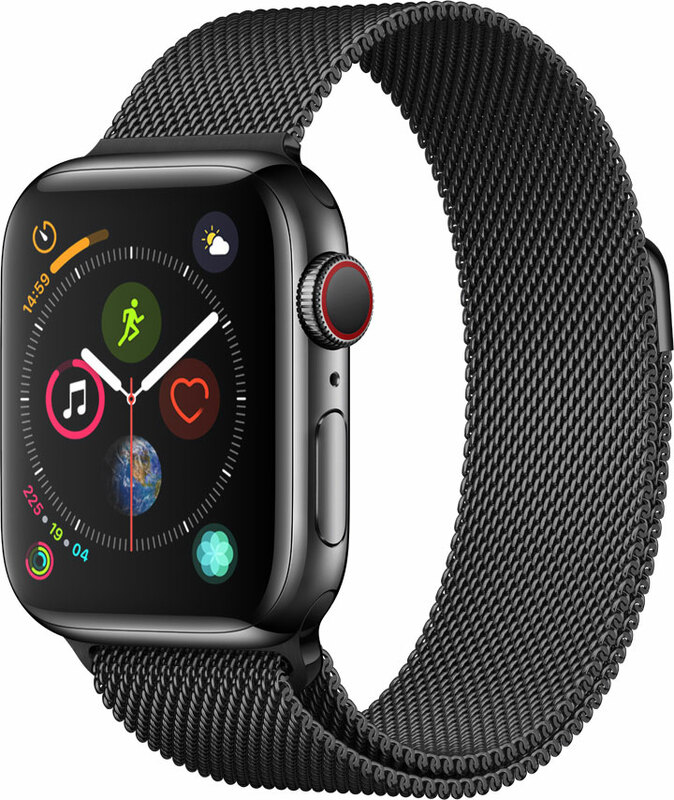 The TELUS Easy Payment offer allows you to spread the cost of your Apple Watch Series 4 over 24 months. Your Easy Payment is the amount you pay each month that goes towards paying back the balance of your Apple Watch Series 4. In-store offer only. Apple Watch Series 4 works with iPhone 6 or newer. Phone must be operating on iOS 11.2 or newer. Can I use the Apple Watch Series 4 across Canada on the TELUS network? Yes, with amazing coverage and fast, reliable service, you can stay connected across the country with your Apple Watch Series 4. View our full coverage map. Can I use the cellular services on my Apple Watch Series 4 when traveling outside of Canada? No, currently you cannot roam with your Apple Watch Series 4. You can continue to use your Apple Watch with Bluetooth enabled while travelling to make and receive calls, and send and receive text messages. Your iPhone will also continue to function as normal. Learn more about travelling with your smartphone. 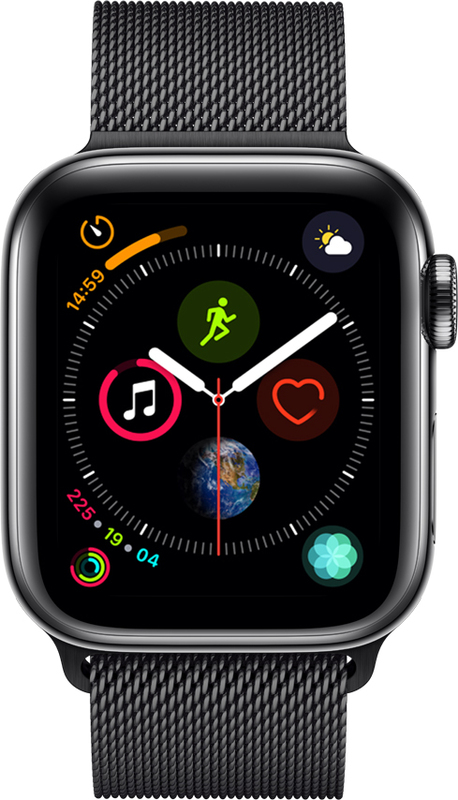 Yes, if your Apple Watch Series 4 is connected to a cellular network or Wi-Fi, your watch can do everything that it normally does, even if your iPhone isn't nearby. Your paired iPhone must be powered on and connected to Wi-Fi or the TELUS network to send or receive text messages, iMessages and email. You also need to be signed in to iMessage on your paired iPhone. You can however make calls from your Apple Watch Series 4 even when your iPhone is turned off. I already purchased an Apple Watch Series 4. How do I activate it with TELUS? To activate your Apple Watch Series 4, follow the activation instructions on your iPhone. You will be prompted to add the plan when you set up your Apple Watch through your iPhone’s Watch app. Wireless service plan required for cellular service. Apple Watch and iPhone service provider must be the same. Not all service providers support enterprise accounts; check with your employer and service provider. Roaming is not available outside your carrier network coverage area. Contact your service provider for more details. Check www.apple.com/ca/watch/cellular/ for participating wireless carriers and eligibility.